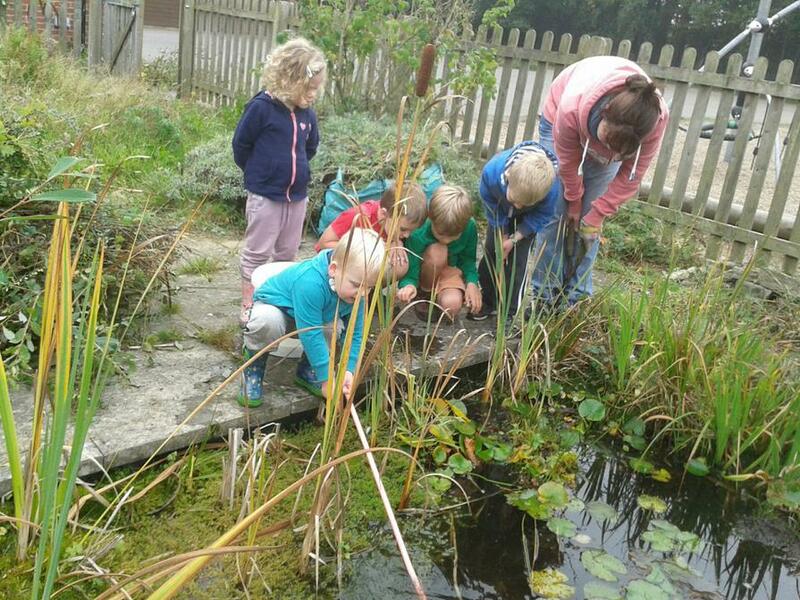 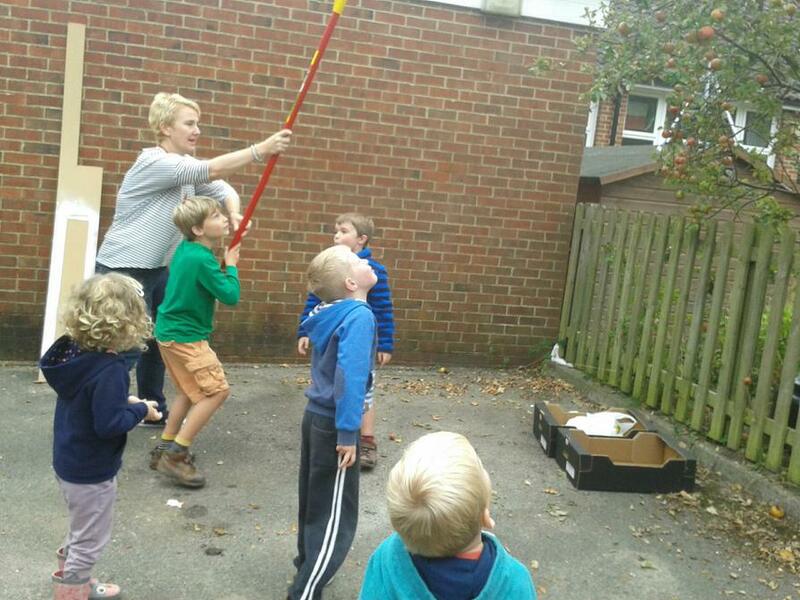 Thank you to all our parent and pupil volunteers who came to school on Saturday to help tidy our school grounds. 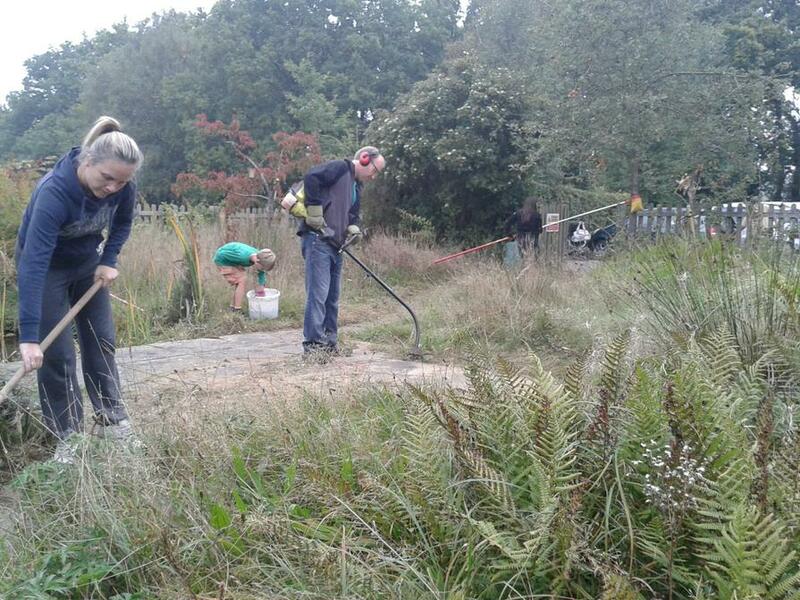 We cut back trees, trimmed bushes and cleared out the pond. 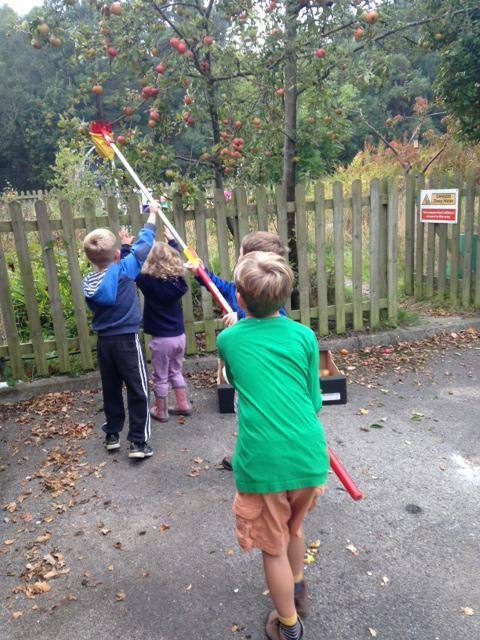 We also got to harvest the apples from our apple tree!